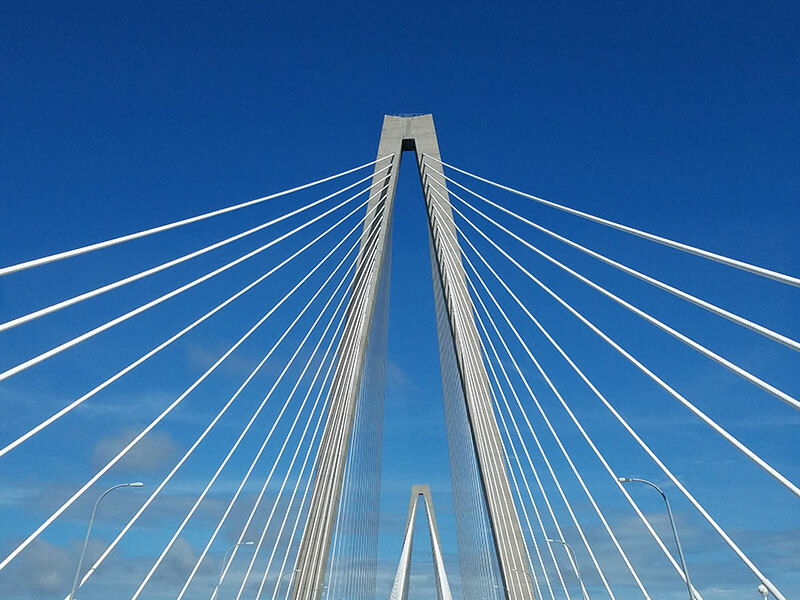 If you say, “Just Get Over It” in the Holy City, we associate it with the annual Cooper River Bridge Run! This year, the 10k run will take place on April 1st! Start line is always located in Mount Pleasant and the finish line party ends in Marion Square park. Come out and join thousands of locals and tourist who like a great excuse to come to our great city! Looks like the weather will be perfect! If you missed the run this year, mark your calendar April 7, 2018 to join in the fun!